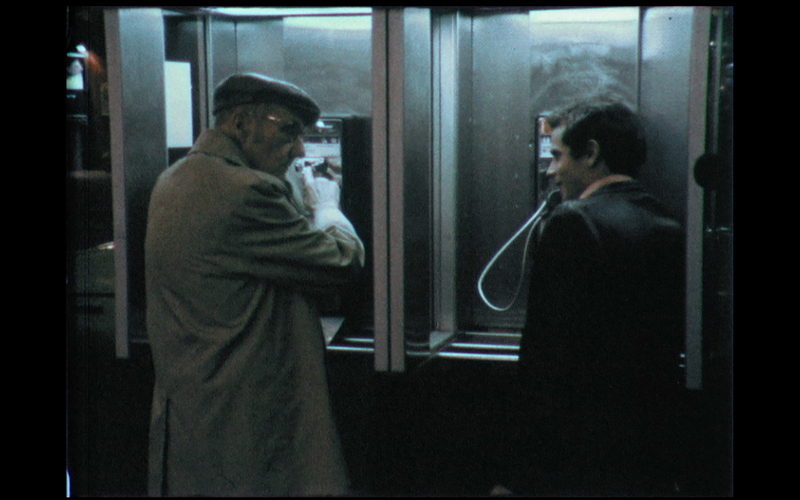 Started as a thesis project, Burroughs: The Movie (1983) was the only documentary made about the legendary William S. Burroughs with his approval and participation. 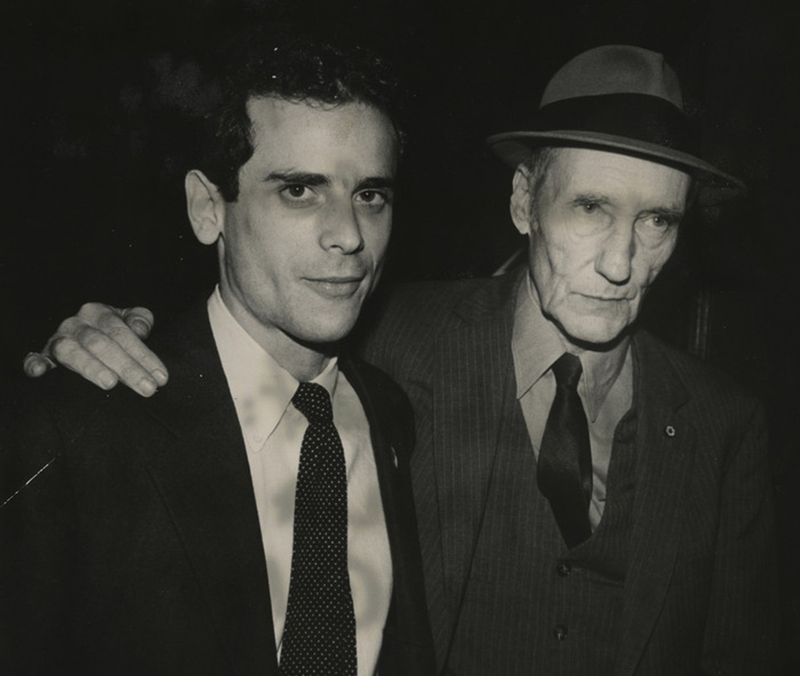 Still in his 20s when he shot the film over a five-year period with Jim Jarmusch on sound, Howard Brookner was widely praised for his handling of the unparalleled access he had to his subject and the famous New York bunker where Burroughs lived and worked. 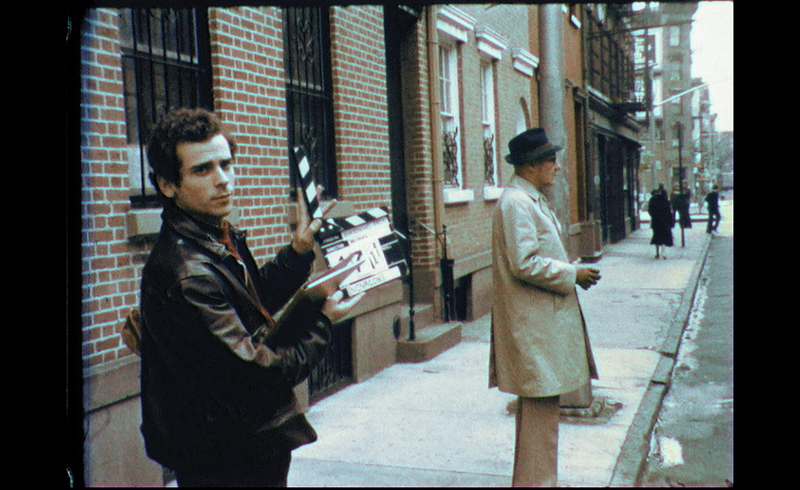 This new documentary charts the discovery made by Brookner’s nephew of his uncle’s archive, an invaluable stash of material including the original print of the Burroughs film and outtakes from the extended shoot featuring, among others, Allen Ginsberg, Patti Smith and Andy Warhol.